How much magnesium do you really need? By now, there should be no dispute that magnesium is an extremely important mineral for optimal health. 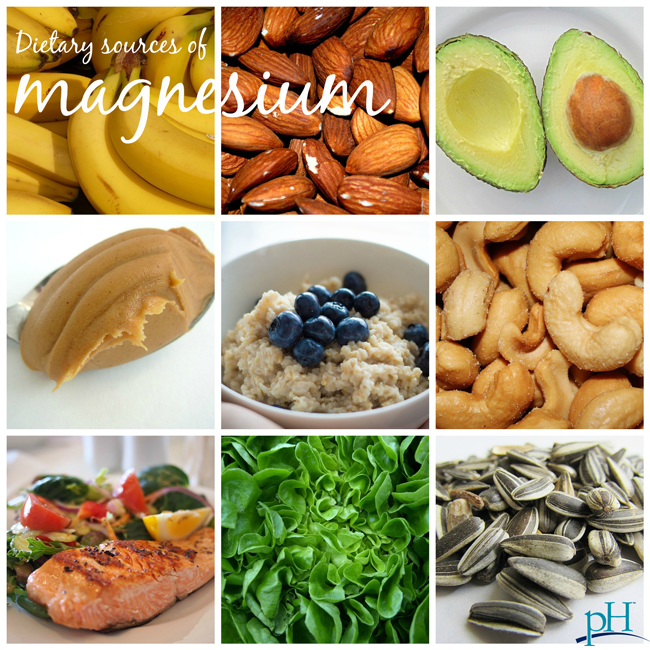 Every organ in the body, especially the heart, muscles and kidneys, needs magnesium. It is required for more than 300 biochemical reactions in the body and is the fourth most abundant mineral in the body. Around 50-60 percent of all the magnesium in the body is found in the skeleton, about 27 percent is found in muscle, 6-7 percent is found in other cells, and less than 1 percent is found outside of cells. It is required for healthy teeth and bones, activating enzymes and energy production. Magnesium deficiency has been associated with increased risk of cardiovascular disease, osteoporosis and metabolic disorders, including hypertension and Type 2 diabetes mellitus. Preliminary studies have shown that magnesium improved insulin sensitivity in individuals at risk for diabetes. 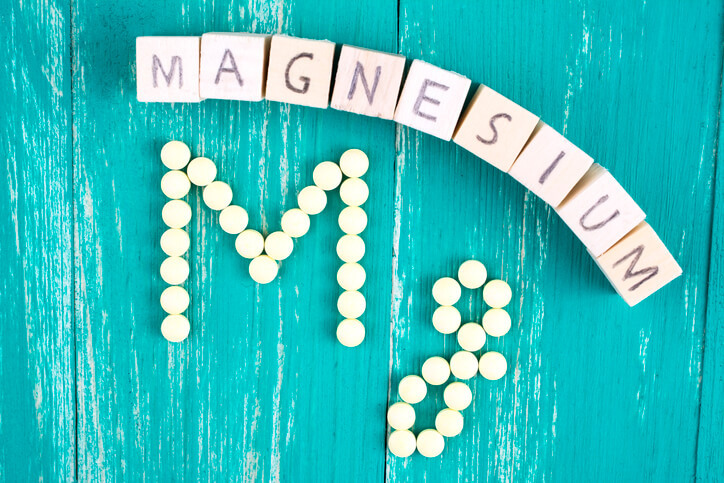 Randomized controlled trials have also investigated the role of magnesium supplementation in the prevention of complications following stroke or heart surgery. And it’s especially vital for children, too. 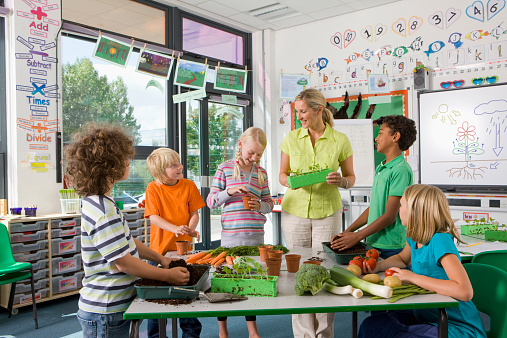 Magnesium may be just as important as calcium for children’s bone health, according to a study presented at the recent Pediatric Academic Societies annual meeting. Both the amount of magnesium consumed and the amount absorbed predicted how much bone children had. So how much magnesium do you need? The recommended dietary allowance (RDA) includes the magnesium you get from both the food you eat and any supplements you take. 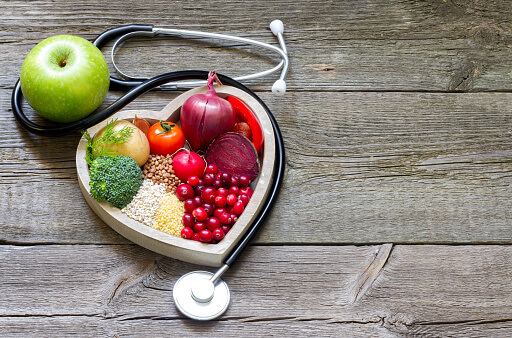 Dietary sources include green leafy vegetables, unrefined grains, legumes, beans and nuts (find more dietary sources here). Be proactive and speak with a knowledgeable health care professional to ensure you are getting all of the magnesium your body needs to function properly!